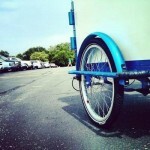 Islabikes (L) and Go Box are ready to roll thanks to new cargo bikes. 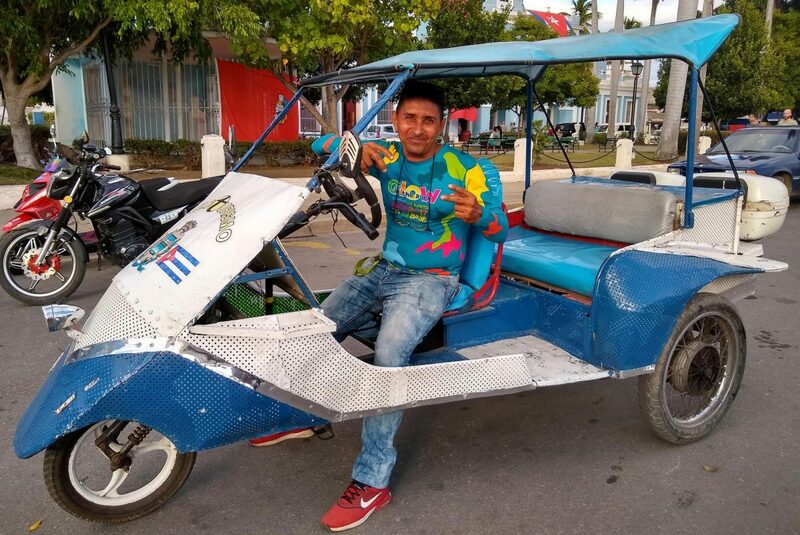 When you do business in a city, electric cargo bikes are often a much better solution for deliveries and service calls than cars or trucks. 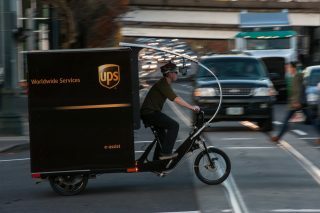 There are many companies in Portland that understand this fact, and two of them recently added new bikes to their fleet. 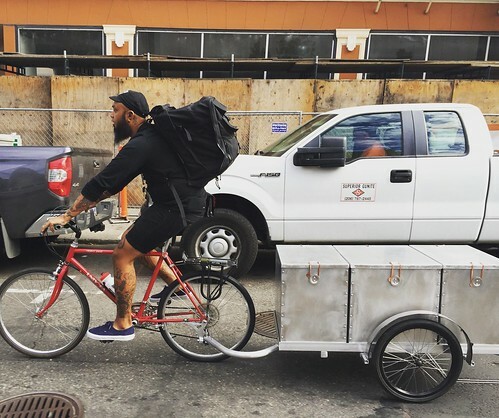 Why can’t bikes deliver marijuana? 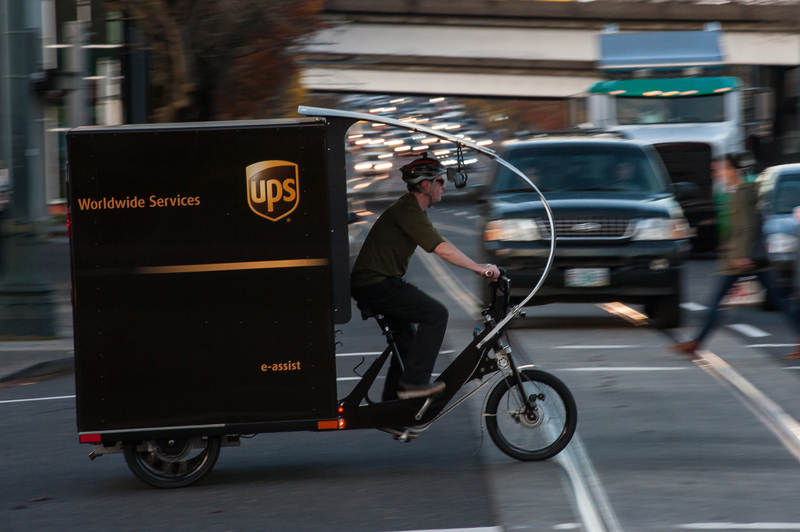 After all, marijuana is big business in Portland and local companies deliver all sorts of things by bike. 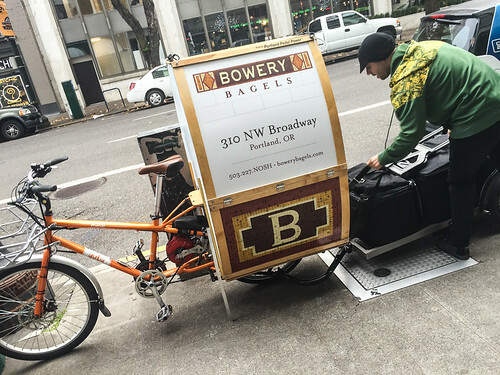 With companies like B-Line Urban Delivery, Go Box (pictured above), and Portland Pedal Power, Portland is on the cutting edge of using bicycles for delivery. Marijuana by bike in Portland should be a no-brainer. At least that’s what I thought. My curiousity led me to call Aleeya Kim, owner of La Cannaisseur in Linnton (whose shop was profiled in the KGW story). I asked Kim about bike delivery and she referred me to the official Oregon Liquor Control Commission rules they have to follow in order to keep their license. 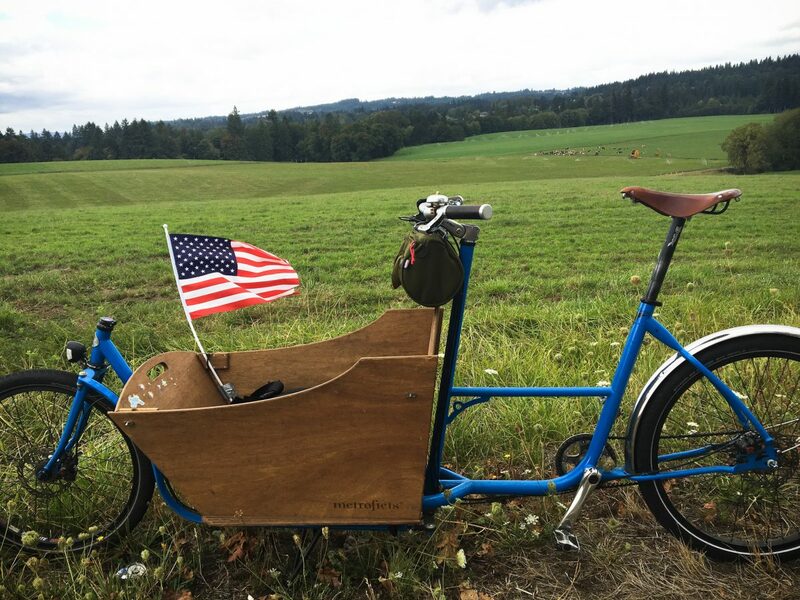 Bike-powered business, urban freight delivery and local food production have come together in a very exciting way in Portland. 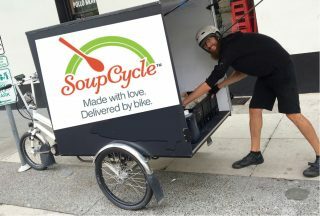 Today two local companies that have built strong niches hauling cargo with pedal power — B-Line and SoupCycle — announced they’ve joined forces. From now on B-Line’s electric-assist cargo trikes will distribute meals for SoupCycle, a company with over 600 customers throughout Portland. 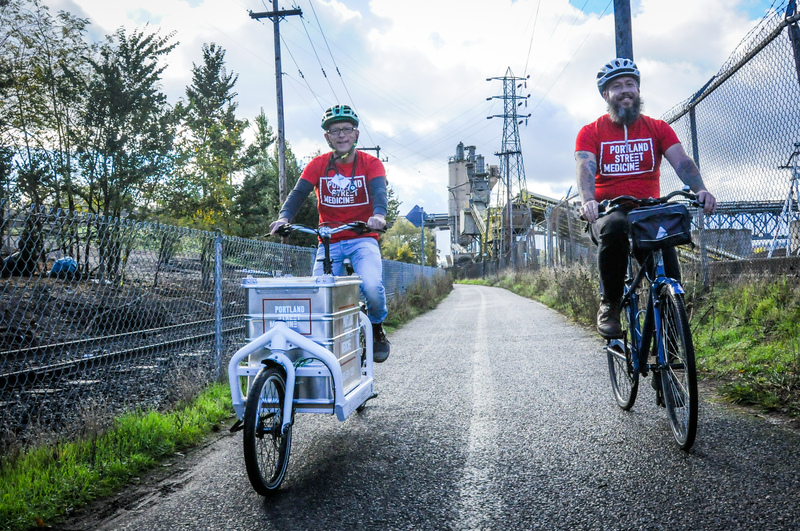 It’s an intriguing collaboration that shows the maturity of Portland’s bike business ecosystem and it comes just days after the University of Washington debuted a new “Urban Freight Lab” in partnership with major retailers and shipping companies with an aim to make downtown deliveries more efficient and friendlier for humans and the environment. 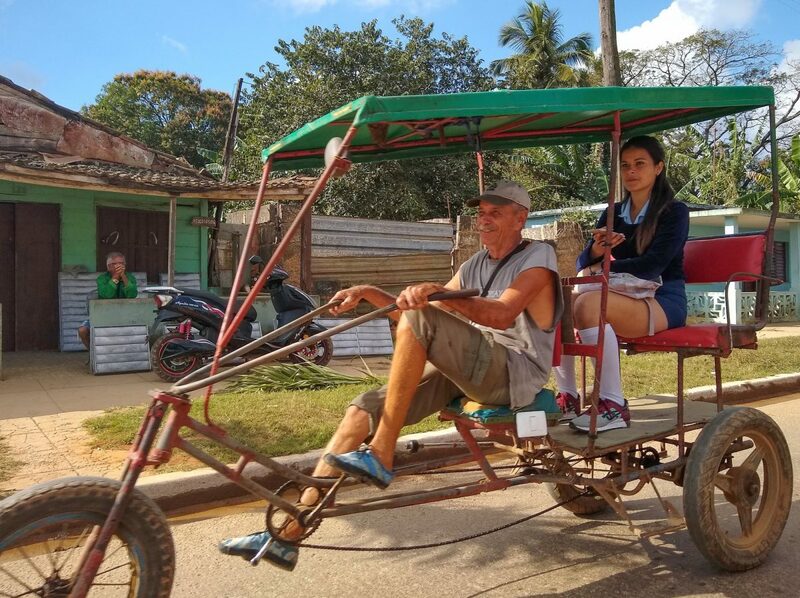 For SoupCycle and B-Line, the move allows both of them to do more of what they do best. Big trucks are bad for dense urban areas. 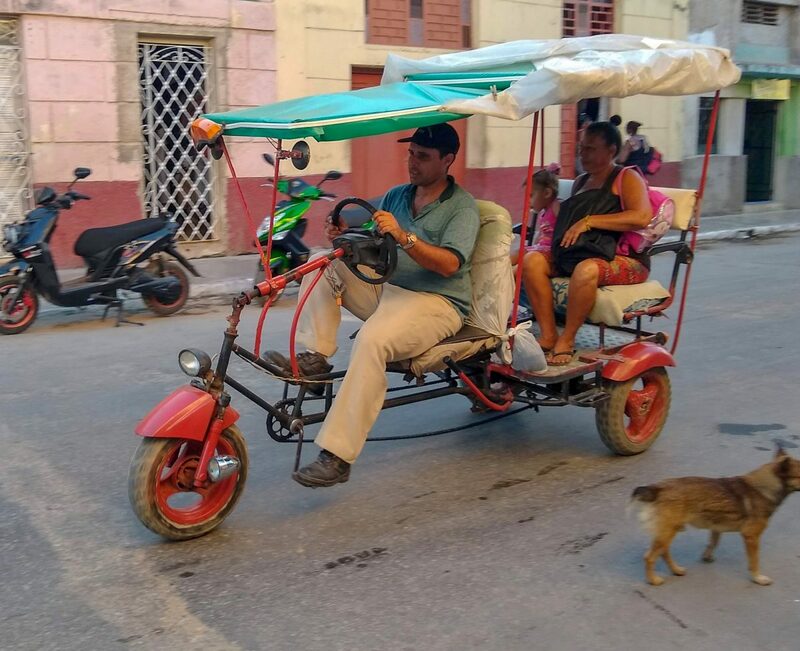 They spew toxic exhaust that poisons our bodies and our environment, they take up precious space, and they far too often kill people due to their inherently unsafe design features. We should do whatever we can to limit their presence. Fortunately there are other options. 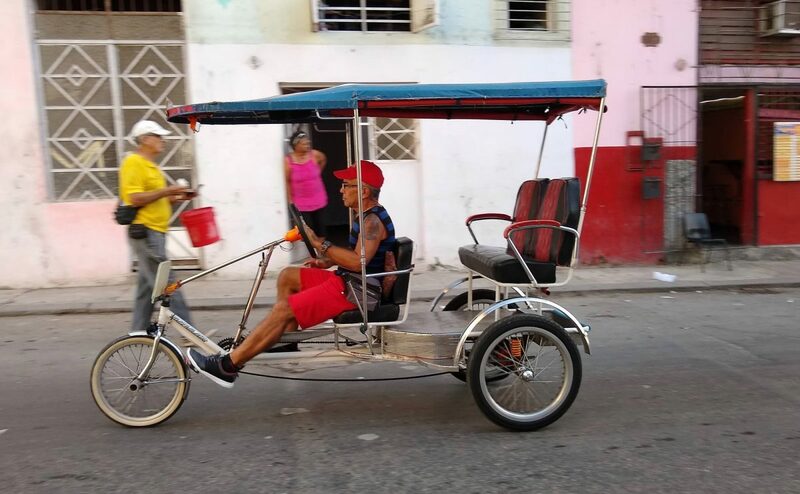 Like pedal and battery-powered cargo bikes.